The musician has yet to acknowledge being awarded the prize in literature or confirm he’ll attend the ceremony. 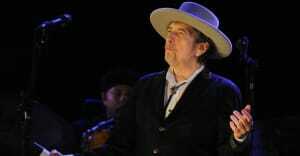 Bob Dylan was named as the recipient of this year's Nobel Prize in Literature last week. He was subsequently congratulated by President Obama. However, Dylan's thoughts on the accolade are harder to come by as he is reportedly not communicating with the committee behind the prize. So far Dylan is yet to comment on following in the footsteps of Thomas Pynchon, Philip Roth, and Cormac McCarthy in any fashion. The Swedish Academy’s permanent secretary, Sara Danius, has also claimed that Dylan hasn't confirmed if he will attend the annual ceremony in Stockholm, Sweden on December 10. 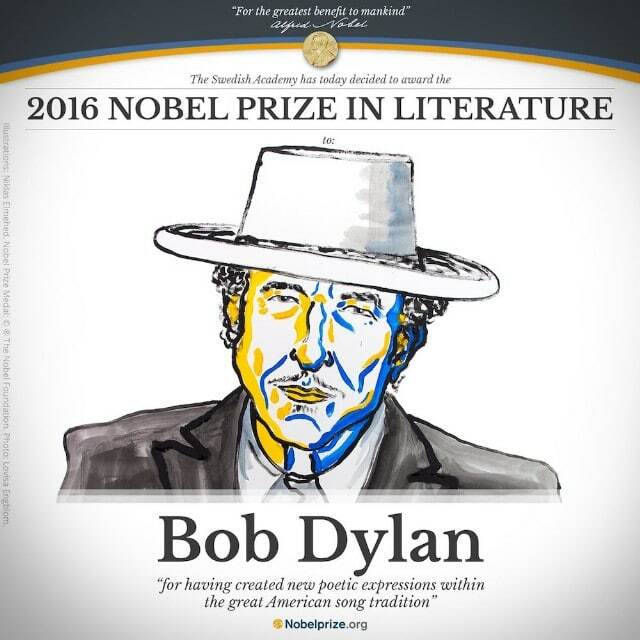 Dylan beat out authors Ngũgĩ wa Thiong’o, Haruki Murakami, and Don DeLillo to win the 2016 prize.